Here in Singapore, many people buy new electrical and electronic items every day. This means additional sales for electrical and electronic companies but for the environment, it means mountain of wastes. Singapore is environmentally conscious but there are people who ignore it and still continue to purchase electrical and electronic items. 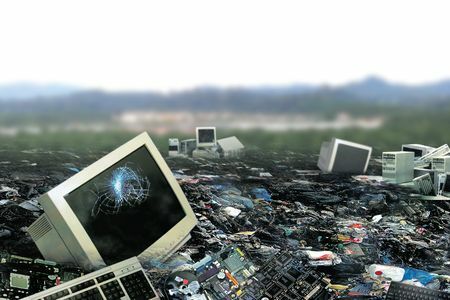 We have to be aware that the “mountain of electrical and electronic wastes” is our own doing. We have to be conscious of our purchase if we do not want wastes to invade our spaces. The United Nations (UN) is alarmed. In fact, the United Nations University compiled a report about the electrical and electronic wastes. Norway: Norway is the country with the most electrical and electronic wastes. Each inhabitant recorded an average of 28.9 kilograms of electrical and electronic wastes. Switzerland: Norway is followed by Switzerland. Each inhabitant recorded an average of 26.3 kilograms of electrical and electronic wastes. Iceland: Iceland is the third country with the most wastes. Each inhabitant recorded an average of 26.1 kilograms of electrical and electronic wastes. 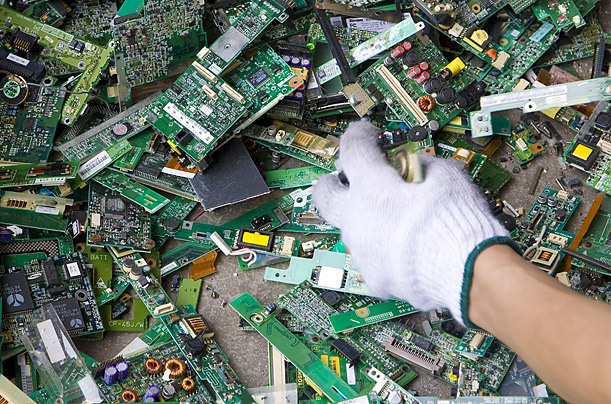 Denmark: In Denmark, each inhabitant recorded an average of 24 kilograms of electrical and electronic wastes. Britain: In Britain, each inhabitant recorded an average of 23.5 kilograms of electrical and electronic wastes. The Netherlands: In the Netherlands, each inhabitant recorded an average of 23.4 kilograms of electrical and electronic wastes. 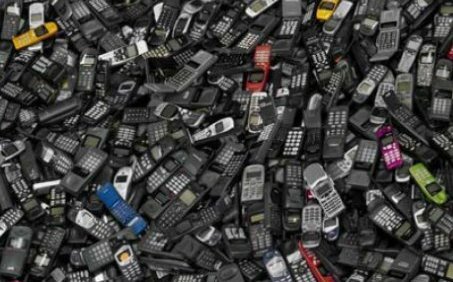 France: Each inhabitant in France recorded an average of 22.2 kilograms of electrical and electronic wastes. United States and Austria: Each inhabitant in United States and Austria recorded an average of 22.1 kilograms of electrical and electronic wastes. Thankfully Singapore is not on the list but we have to be conscious of our wastes.